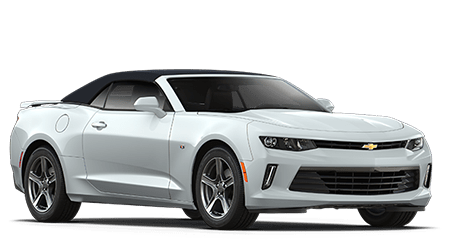 Secure sub-prime auto loans, and we're excited to go over all the ways we can help you obtain the bad credit car loans that you deserve! 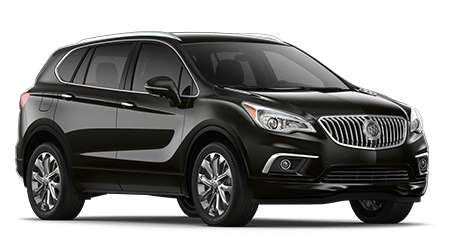 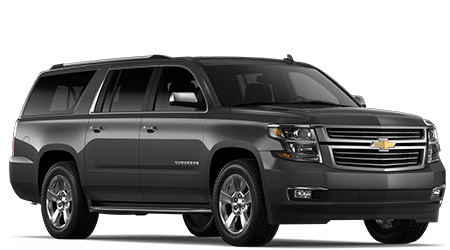 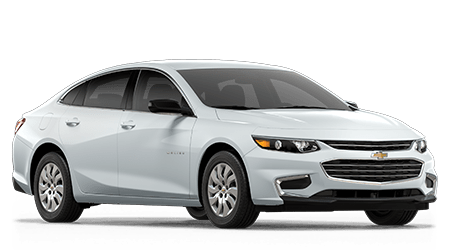 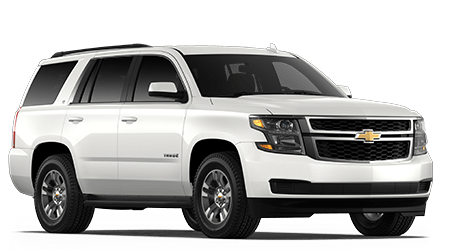 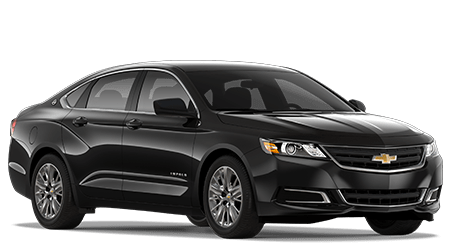 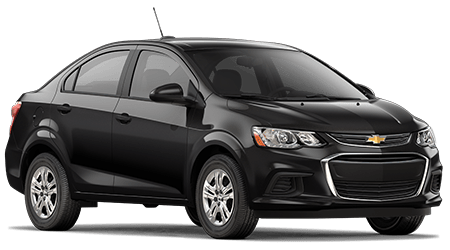 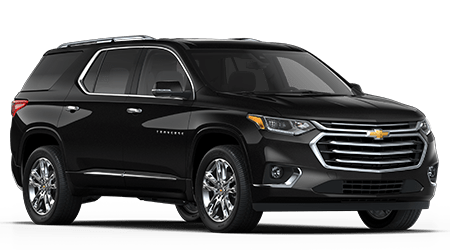 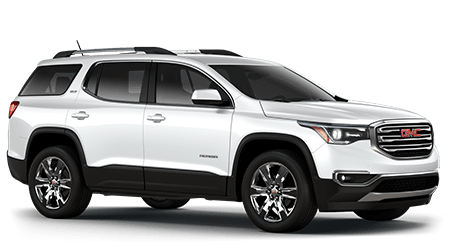 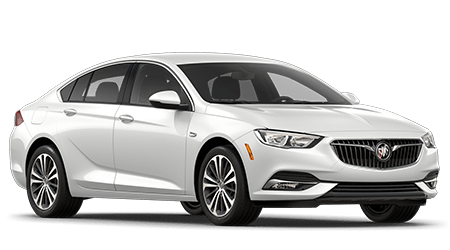 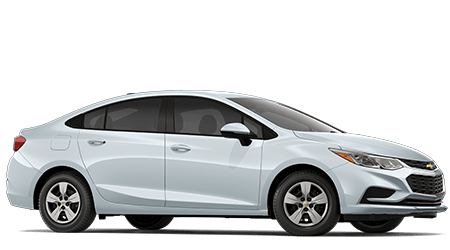 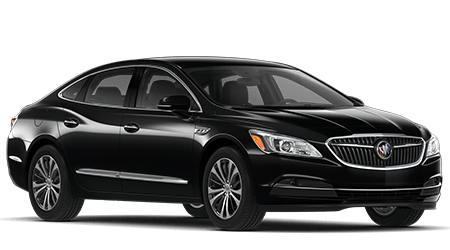 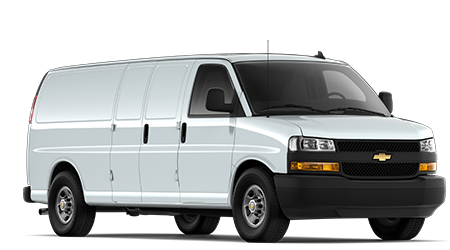 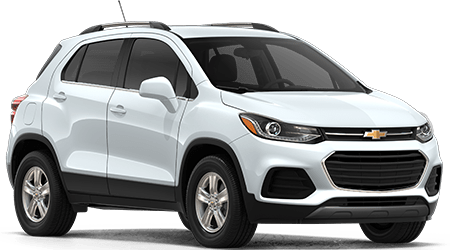 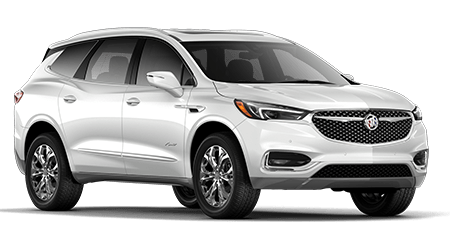 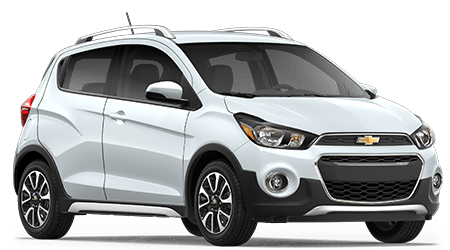 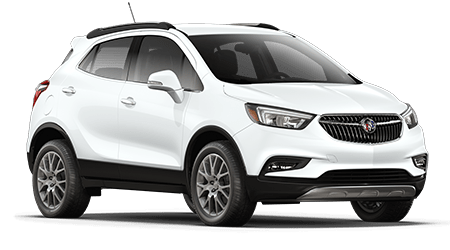 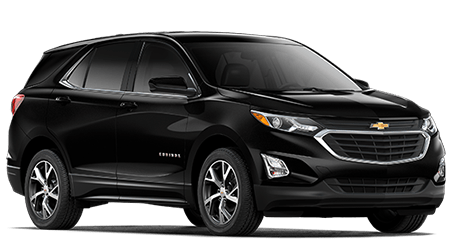 Why Visit NeSmith Chevrolet Buick GMC Jesup for Loans? 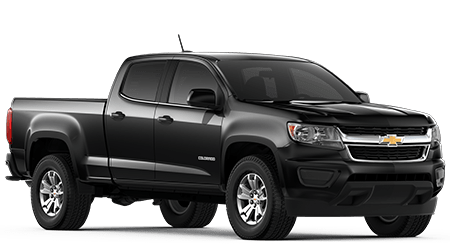 So team up with our experienced Chevrolet, Buick, GMC loan professionals now! 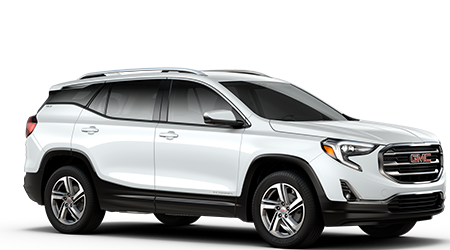 Don't wait any longer to handle your bad credit financing needs, team up with NeSmith Chevrolet Buick GMC Jesup! 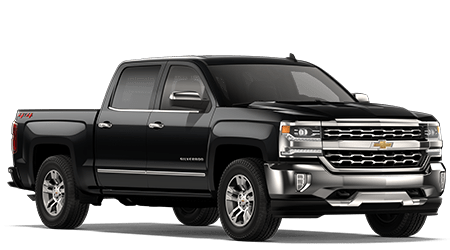 Drivers can apply for sub-prime auto loans from their Shellman Bluff, GA home, thanks to the secure form we've made available! 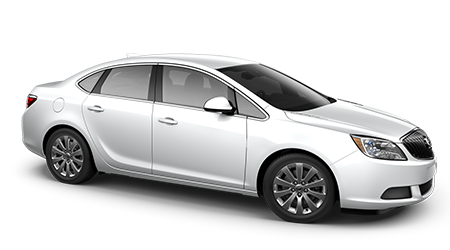 Work through our application today; it comes with no obligations and is easy to complete! 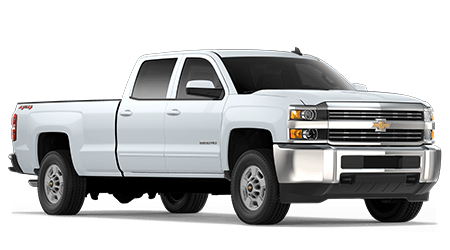 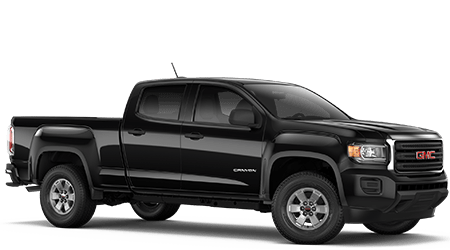 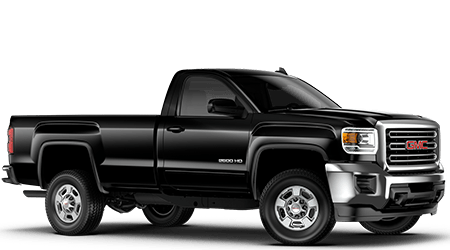 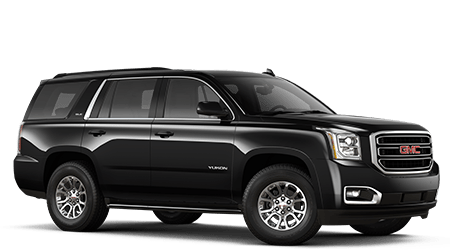 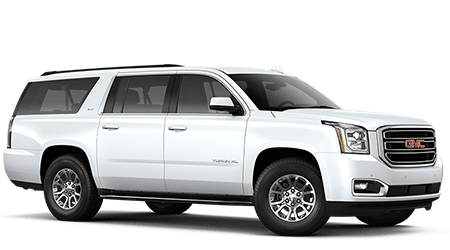 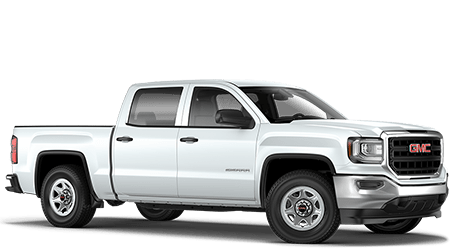 One of our finance center team members will be in touch shortly to go over the ways you can drive home in a rugged pre-owned GMC Sierra 1500 truck tonight with our loan assistance!